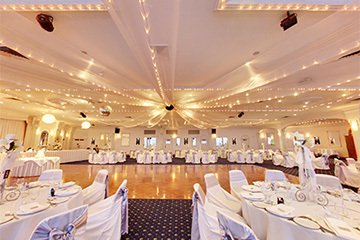 Find the venue you need for your function or event in Sydney. 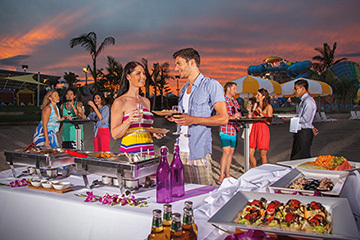 Discover the best venues for a function, meeting, conference, wedding, launch, trade show, birthday party, networking event - the list is endless. 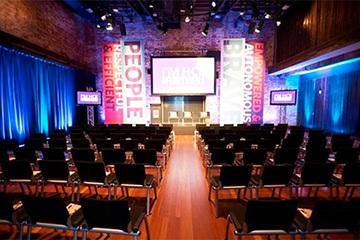 View venue hire information for Sydney event spaces, unique venues, function rooms, restaurants, bars and more. 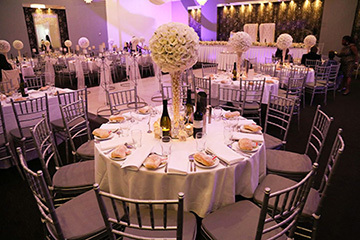 There is such a tantalising mix of venues to choose from, so get started now.